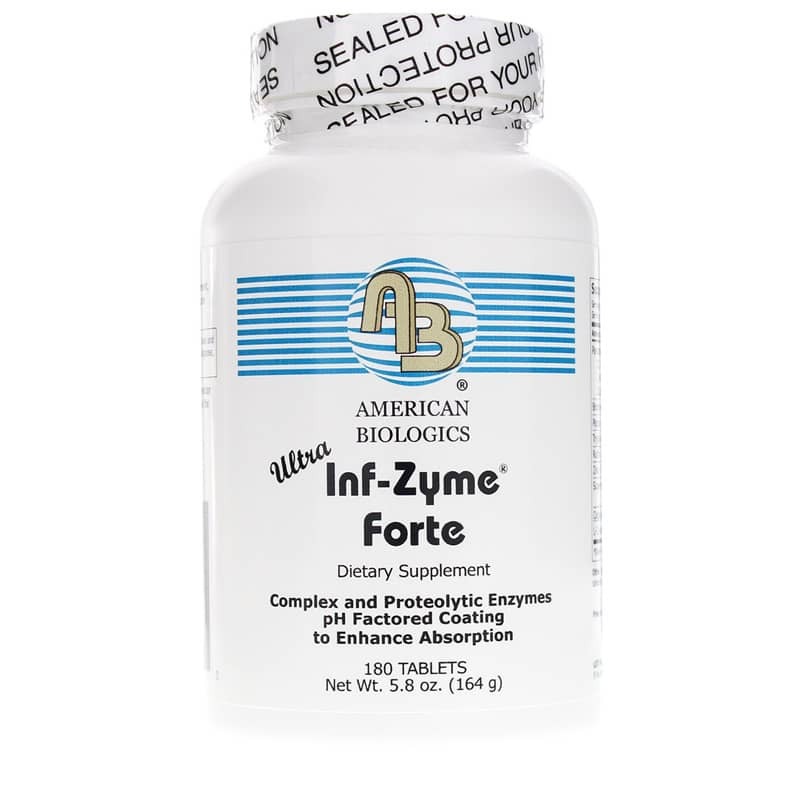 Ultra Inf-Zyme Forte® from American Biologics is a scientific blend of pancreatic enzymes and antioxidants that support digestive function. Ships tomorrow if you order in the next 19 hours 51 minutes. Other Ingredients: calcium phosphate, stearic acid, magnesium stearate, silicon dioxide, magnesium silicate, methacrylic coating, vanillin flavor. Contains NO: gluten, yeast, wheat, corn, soy, dairy, sugar, starch, artificial coloring. 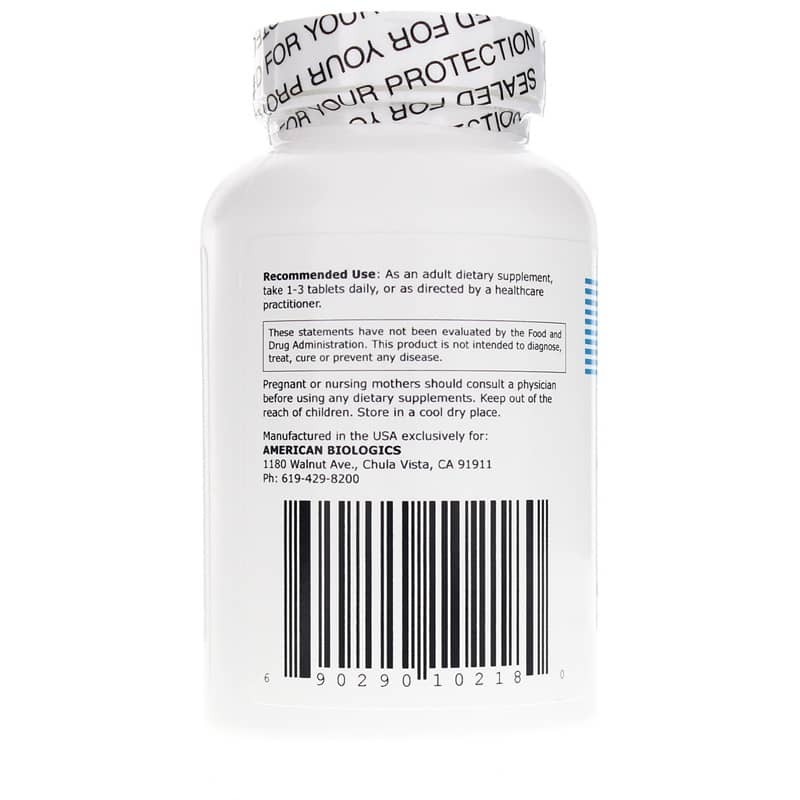 Adults: As a dietary supplement, take 1-3 tablets daily or as recommended by a healthcare professional. 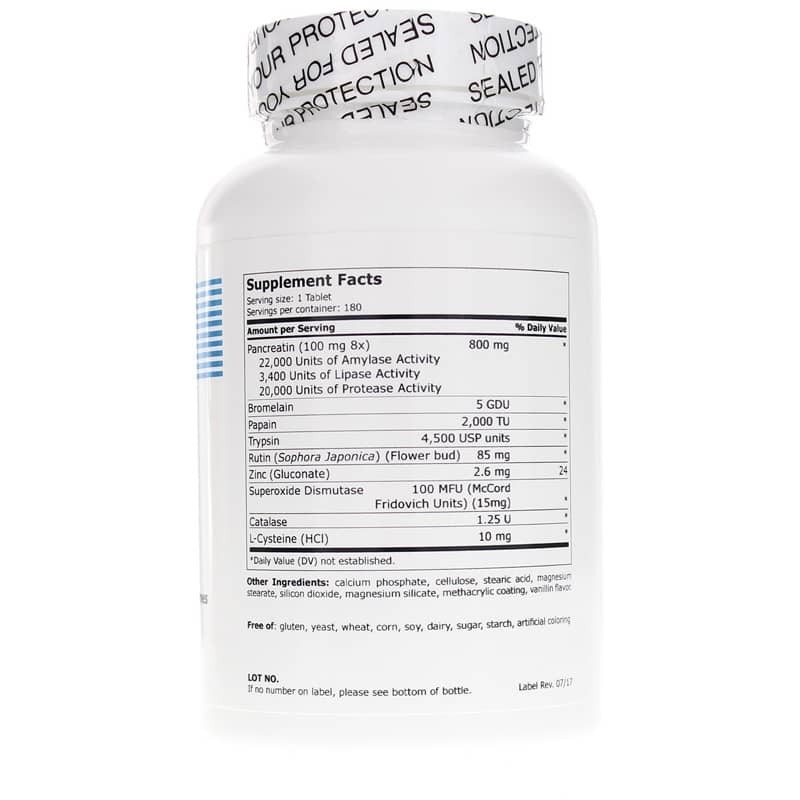 One of the best digestive enzyme formulas out there! Phone ordering process was fast, easy & pricing was reasonable. The product arrived much sooner than I'd expected. <br>Will order again.